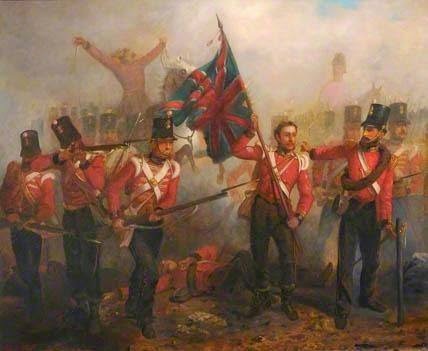 Sgt Luke O’Connor, although badly wounded, took up the Regimental Colour and, dashing forward planted it on the Redoubt above the Alma River. 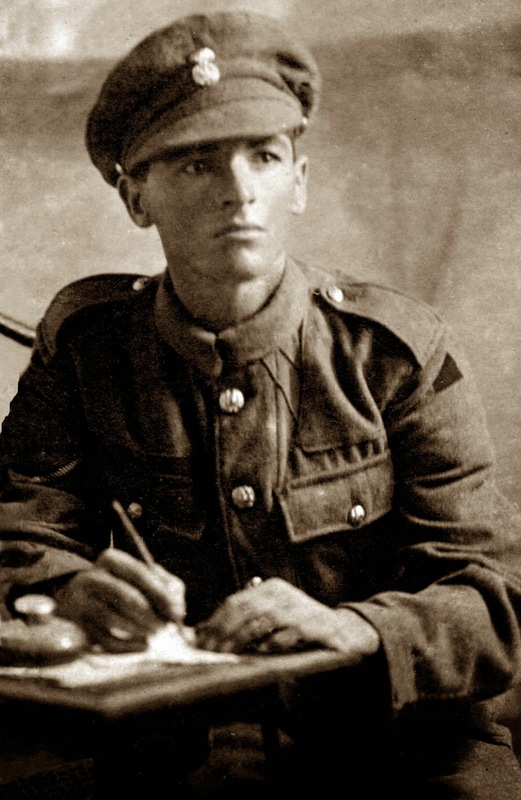 Sgt O’Connor received VCs, and the latter was commissioned in the field. When the Russians left the Alma Redoubt Captain Bell, seeing that one of the guns was being withdrawn more slowly than the rest, captured it single-handed and galloped to the rear. Later, he led the 23rd out of the battle. 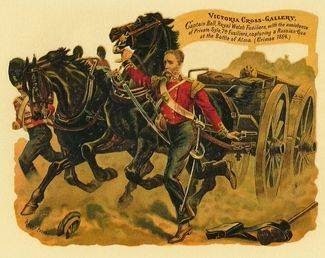 Captain Bell received VC for this action.